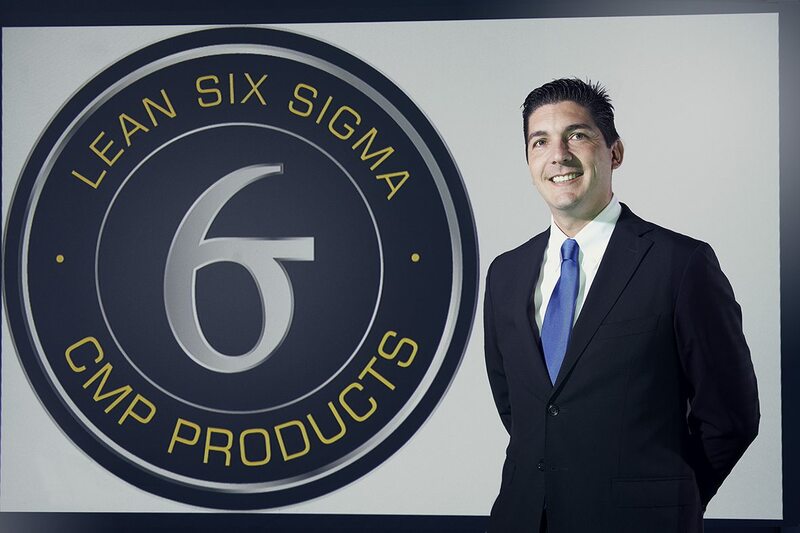 CMP Products has accelerated its 2016 drive on quality with the launch of an intensive ‘Lean 6 Sigma’ campaign, as it builds on a long-established reputation for quality and reliability. The UK-based manufacturer is aiming to have 60% of its employees trained in the Lean Six Sigma programme, with over 300 projects to be completed within the next 5 years in a drive to stay ahead of the market. The company has already saved hundreds of thousands of pounds with an initial round of 12 projects; and with such a successful start, the incentive is set to have a significant positive impact on the business as the programme is rolled out across the business. The driving force behind the initiative is the CMP’s recently appointed Director of Quality, Francisco Dominguez; his appointment in March 2015 extending the leadership team to support CMP’s growth strategy. As well as over 10 years’ global experience in quality, Francisco is a master black-belt in Lean Six Sigma. “Lean Six Sigma is a world class business philosophy, which will help us to elevate our business beyond our already exemplary high standards of quality. Lean Six Sigma forms one of the pillars of our newly implemented quality strategy, which in turn focuses on providing development opportunities for our people. The quality strategy has been supported by the growth of Francisco’s department, expanding to a strong team of 12.
s to improve supplier relations, to tackling environmental issues; with the company recently installing its own effluent plant to treat chemical waste in-house, helping to achieve Quality standards such as ISO14001.